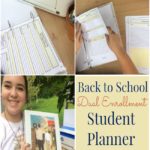 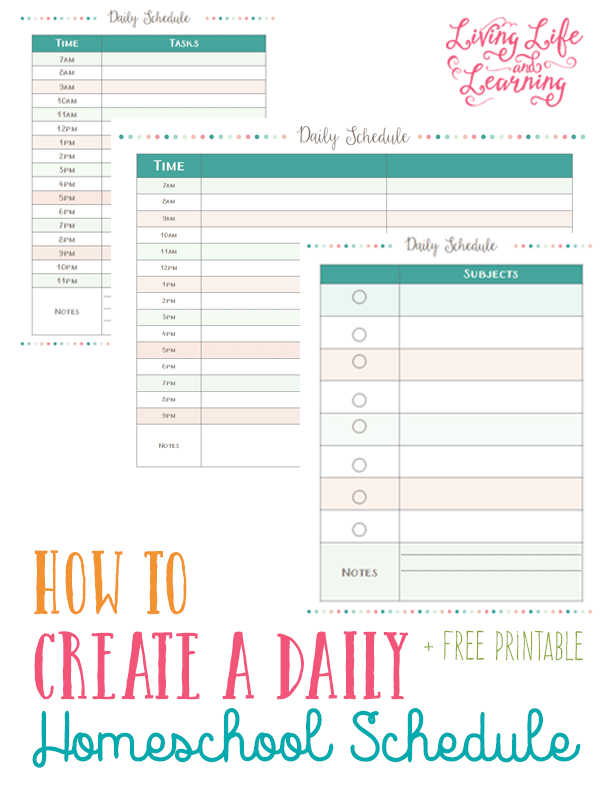 If you are trying to come up with a daily schedule then you are going to love this. 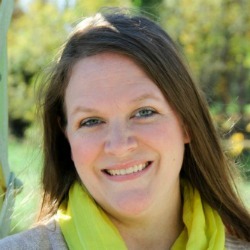 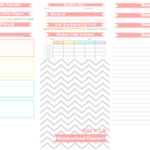 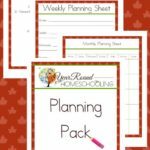 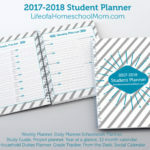 Inside there are schedule sheets to help you and your students keep your homeschooling day on track! 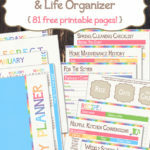 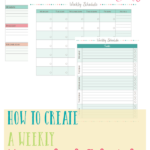 Head over to Living Life and Learning to discover more about creating a schedule and to receive your free schedule printable!